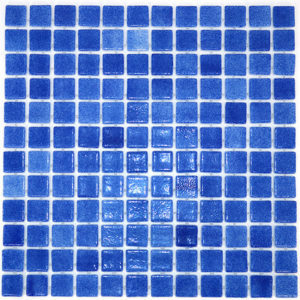 Are you looking for quality pool tiles in Sydney? 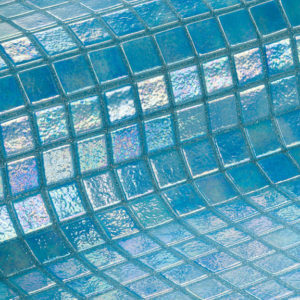 Don’t look any further because we offer pool tiles of European quality which are perfect for Australian pools. 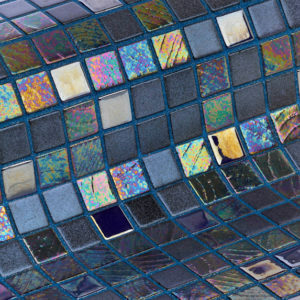 We have developed this expertise through consultations with leading manufacturers and specialist suppliers. 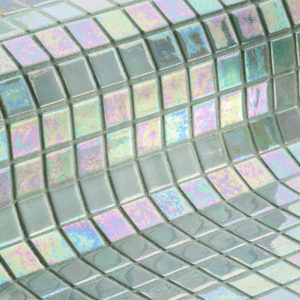 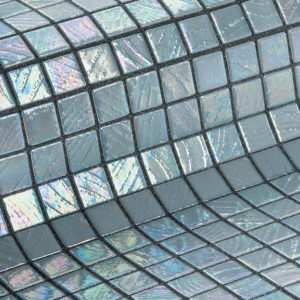 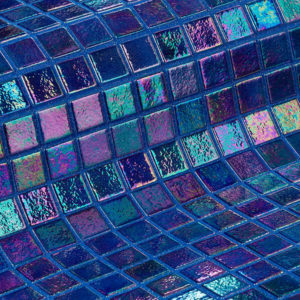 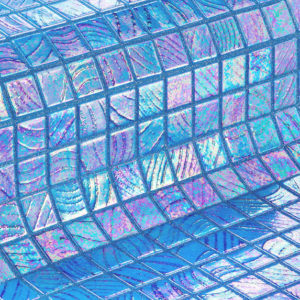 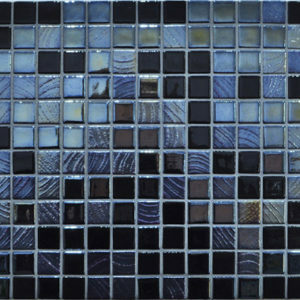 We provide the best results for enhanced beauty and offer a unique range of mosaic tiles, tested and designed for the Australian pool market. 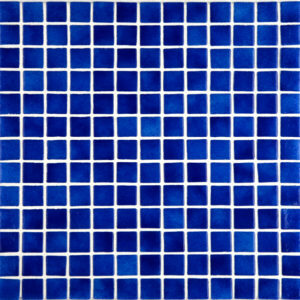 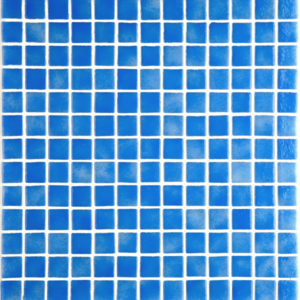 Our tiles are exceptionally suited for contemporary pools and their environment. 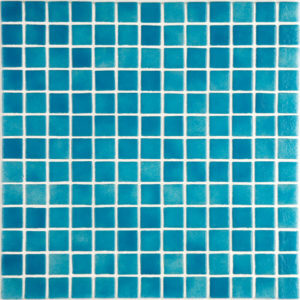 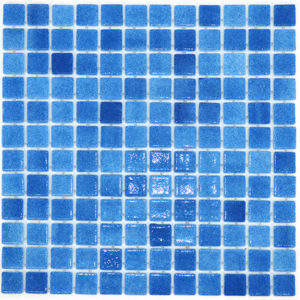 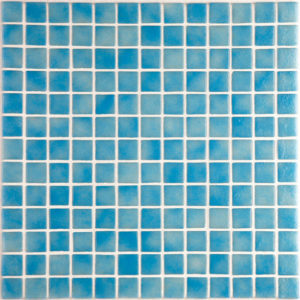 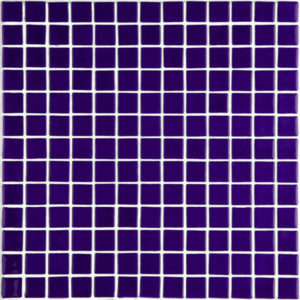 Our tiles have a colour scheme designed with Australian pools in mind. 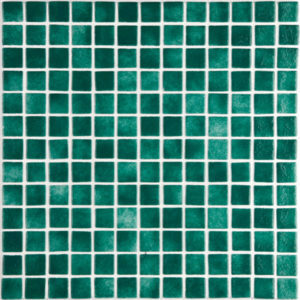 Our tiles extend from green and blue to black and white. 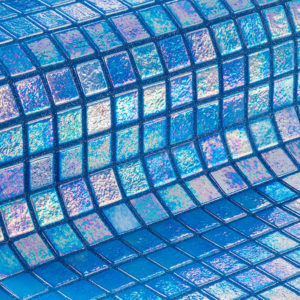 Their patina, their shimmer and they sparkle underwater and above the water. 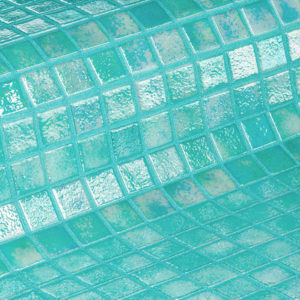 Our pool tiles offer silky softness, unequalled durability and a unique appearance. 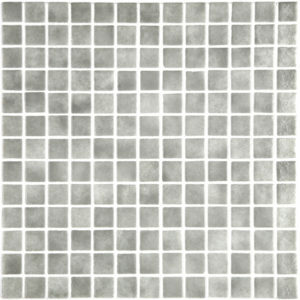 Our tiles certainly give your investment a premium finish. 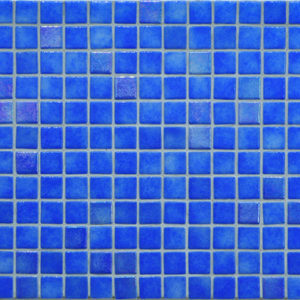 They are also the easiest of all pool areas to maintain, and this will make your home and pool ever more valuable. 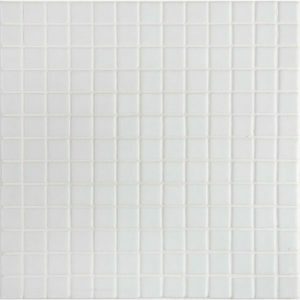 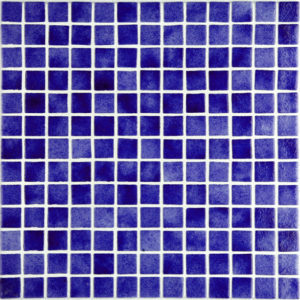 We provide excellent quality for low-price silky-smooth feel and excellent tactile quality of tiles. 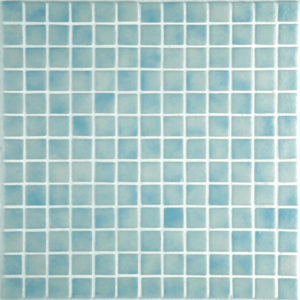 We offer a broad range of contemporary colours to choose from. 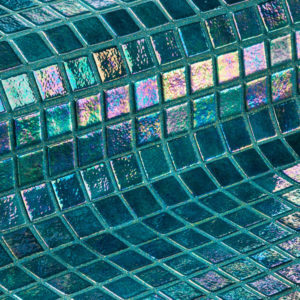 Our tiles are resistant to deterioration from the major attackers in pool environments – chlorine, bromine, acid, saline water, ozone, and algae. 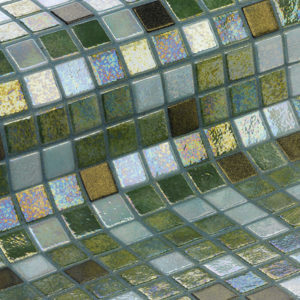 If you have questions in mind or need samples, visit our contact page and fill out your details.